Made with certified organic wool and cotton, our pillow tops offer a welcome layer of plushness. 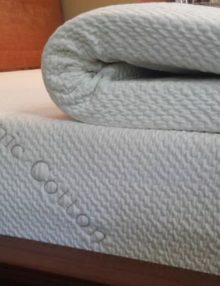 Wool is a wonderful natural choice for a sleep surface. Cool in summer and warm in winter, it wicks away moisture and dissipates it into the air over time. 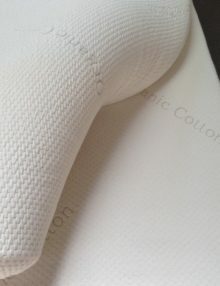 Covered in certified organic cotton sateen fabric, our pillow tops add a luxurious feel to any mattress.